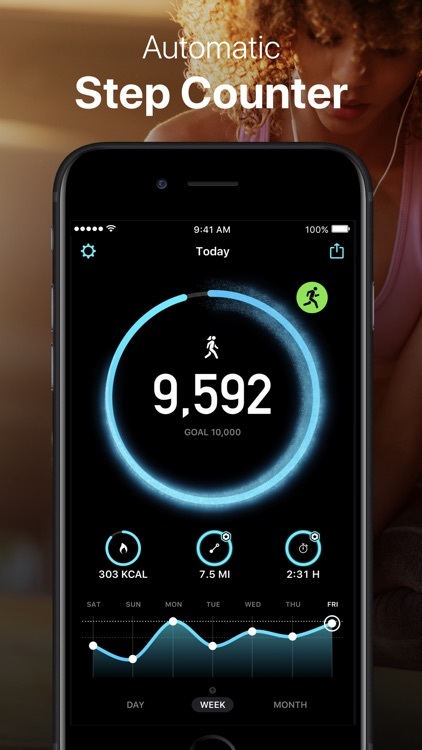 Walk, run, or hike without missing step using this handy activity tracker. 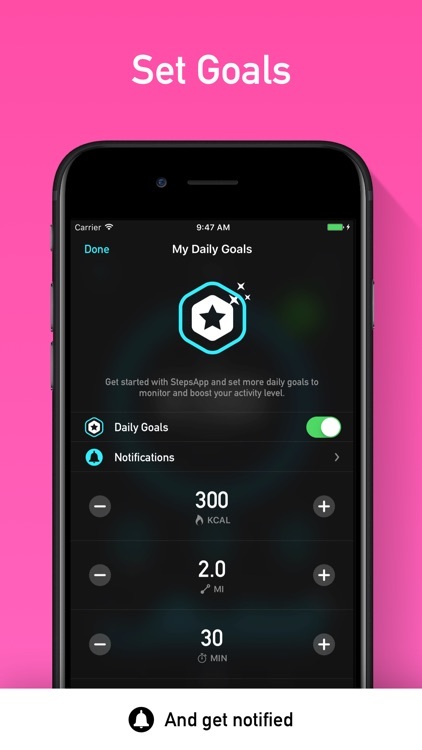 With The Pedometer & Step Counter Activity Tracker by Steps App, you can select the number of steps you strive for each day from 5,000 to 30,000 and adjust the step length if needed. 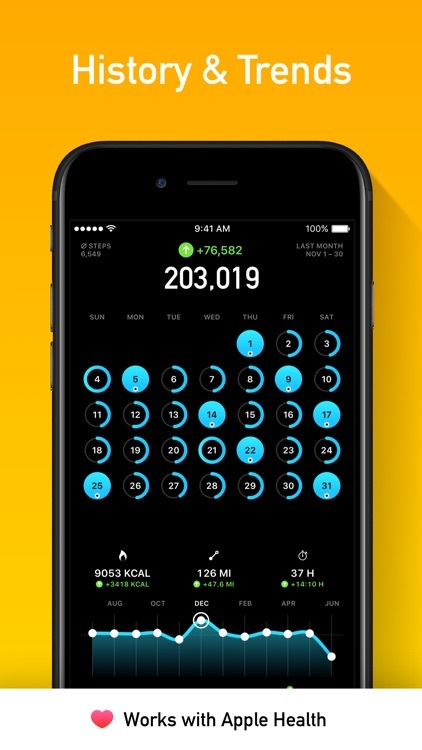 The app connects to Apple Health, provides daily and weekly stats, and offers a Today Widget. Start a walk, run, or hike. The app tracks your steps, whether you are taking a short, leisurely walk or jogging around the trail. You get a clear view of the number of steps taken and floors climbed, each with day and week charts at the bottom. 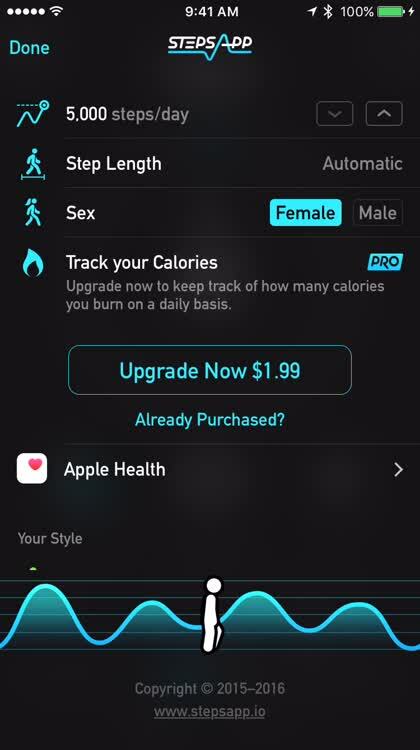 You can upgrade to the Steps Pro version to track your calories too. Adjust the settings. 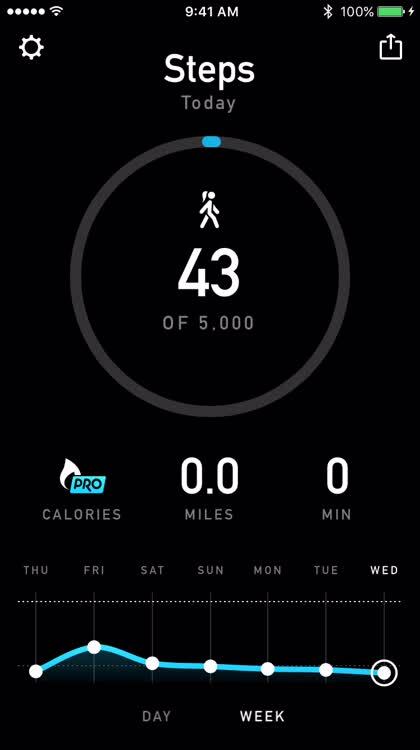 You can select the number of steps you strive for each day from 5,000 to 30,000. Adjust the step length if needed, which can be done with both centimeters and inches. 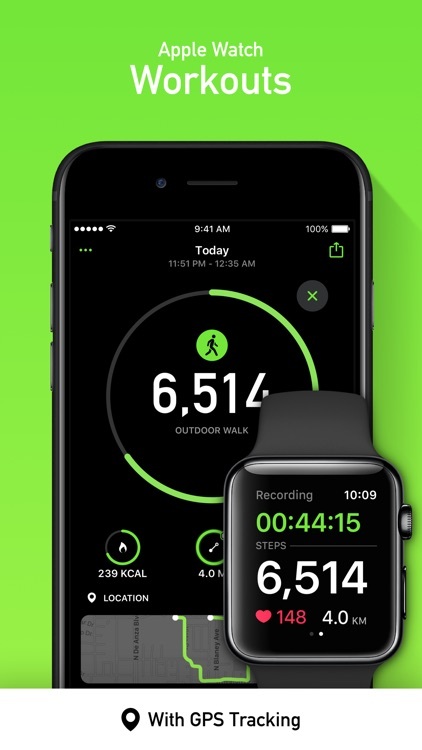 By connecting to the Apple Health app, you can enable or disable Active Energy, Steps, and Walking plus Running Distance. Share your counts. Sometimes support from friends and being proud of accomplishments can be very motivating. With this in mind, the app lets you share your progress. With one tap, you can post your achievement on Facebook or open your default sharing options for other choices. 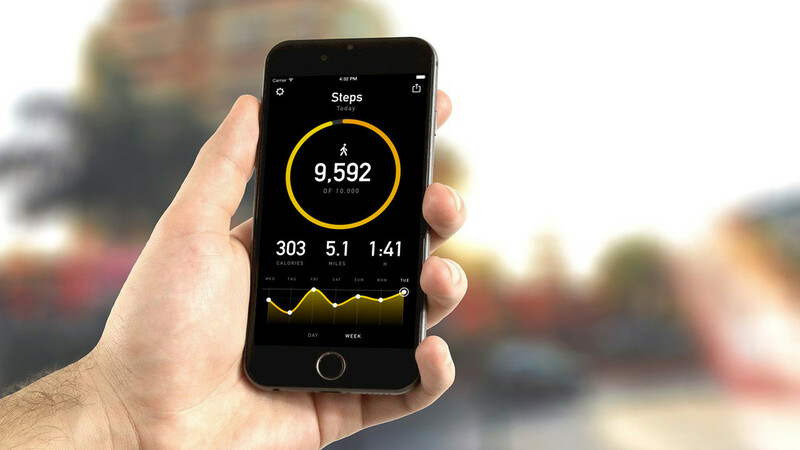 With a smooth and attractive interface, uncomplicated settings, and simple tracking, The Pedometer & Step Counter Activity Tracker by Steps App is a convenient tool. The app also includes a Today Widget and the ability to check counts from previous days with simple swipes. 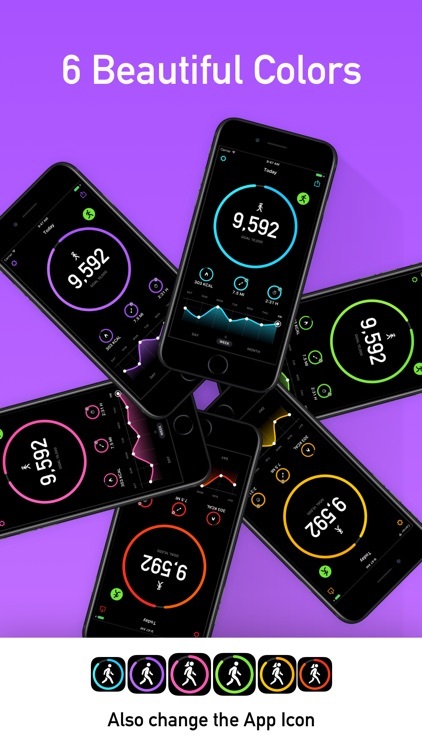 If you are thinking of trying out the app, The Pedometer & Step Counter Activity Tracker by Steps App transforms your iPhone into a pedometer with helpful activity tracking. 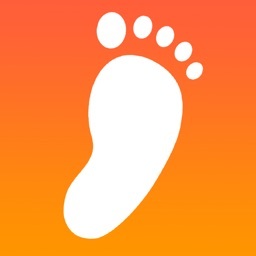 1+ Million users already enjoy StepsApp. 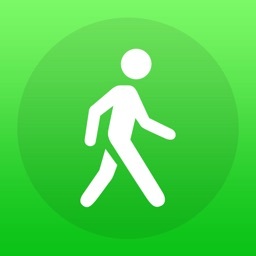 StepsApp turns your iPhone into a simple and beautiful step counter. Just put your phone in your pocket and off you go. 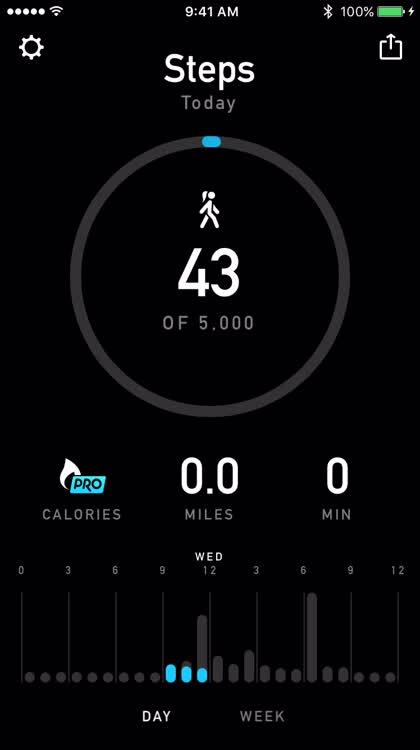 • Quick overview of your daily steps, distance, time, floors climbed, and active calories. • Beautiful weekly, monthly, and yearly charts. • See your progress directly in the today widget. • Set and reach your goal… step by step. 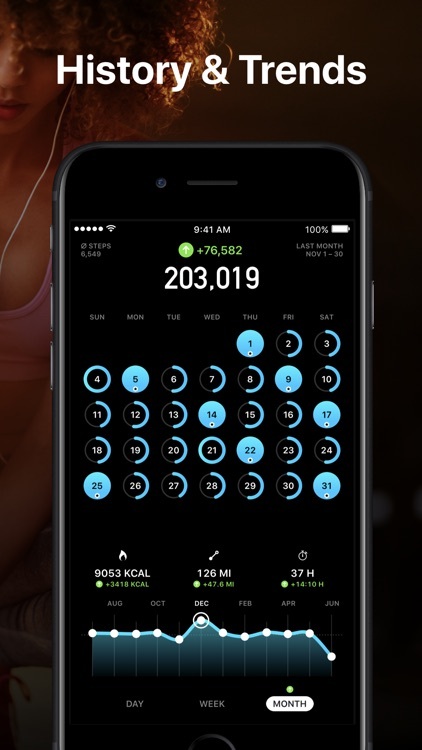 • Track your activity with your iPhone and your Apple Watch. 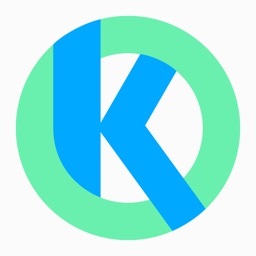 • StepsApp will merge your steps automatically. 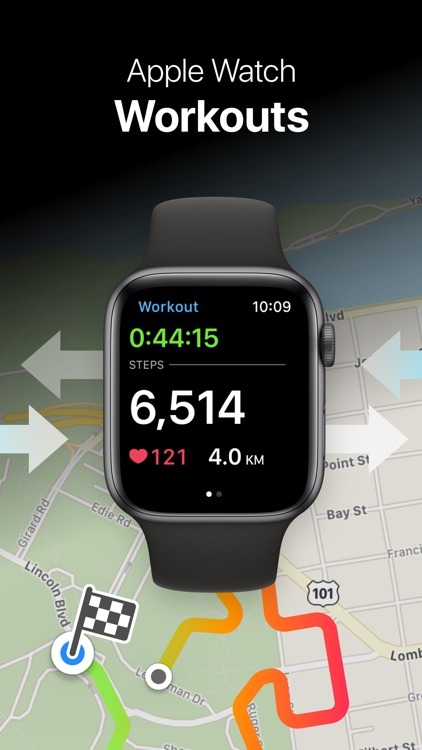 • Now with Apple Watch workouts with GPS tracking. 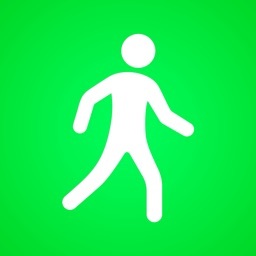 • Also enjoy StepsApp with VoiceOver. 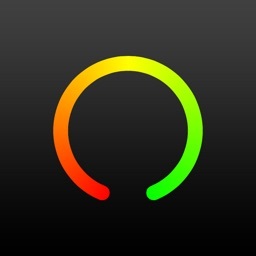 • Instead of steps, track wheelchair pushes with your Apple Watch. • StepsApp supports more than 20 languages. • Spice up your charts with six beautiful colors. • …or with our brand new iMessage app! 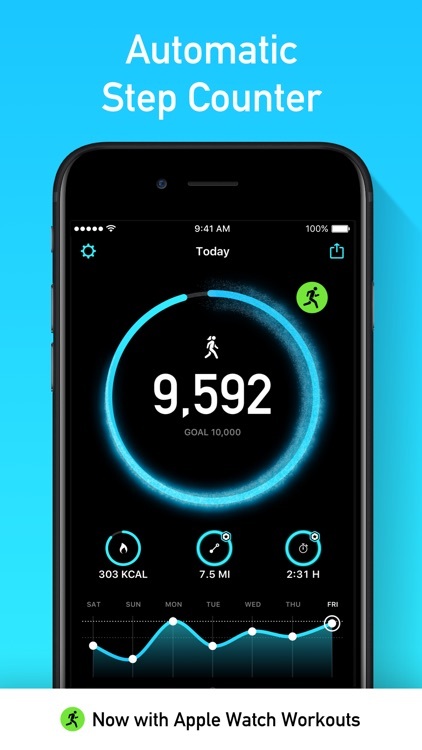 Your activity tracker for walking, running, and hiking.